Automobile, motorcycle, bus, and trucking accidents devastate and even end lives. If you or a loved one has suffered injuries because of this kind of accident, you may be entitled to compensation from the person or company responsible. 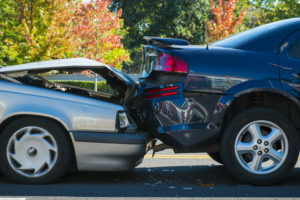 IRMEN LAW GROUP, LLC has an unparalleled amount of experience litigating these kinds of matters against large insurance companies, transportation authorities, and municipalities. We are devoted to securing the highest verdicts and settlements possible for our clients and will not stop fighting for you until you receive just compensation for your loss. Our highly skilled attorneys will give you the individual attention you deserve and relentlessly work for you through the resolution of your case.